but those who make it work cannot readily explain why it is so. but those who operate it can readily explain away its failure. RIP Neil Armstrong - No words in a vacuum. 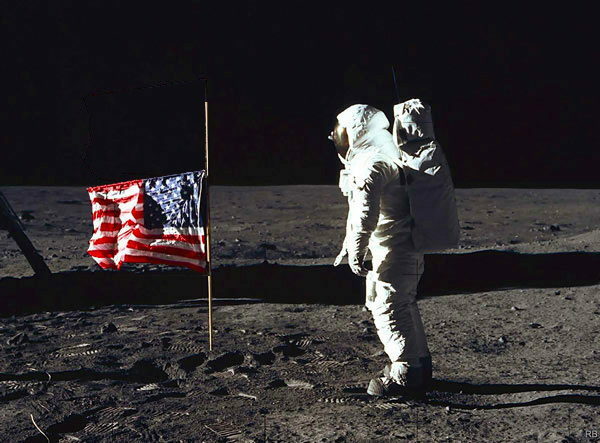 Read more about RIP Neil Armstrong - No words in a vacuum.